ROI in training and development activity, even big established organisations find a choice to be made a difficult decision when need to cut down on their training budget. Introduction The challenge of measuring the return on investment (ROI) for an executive development activity has been discussed for over thirty years. Measuring the Return on Investment (ROI) in training and development has consistently earned a place among the critical issues in the human resource development (HRD) field. 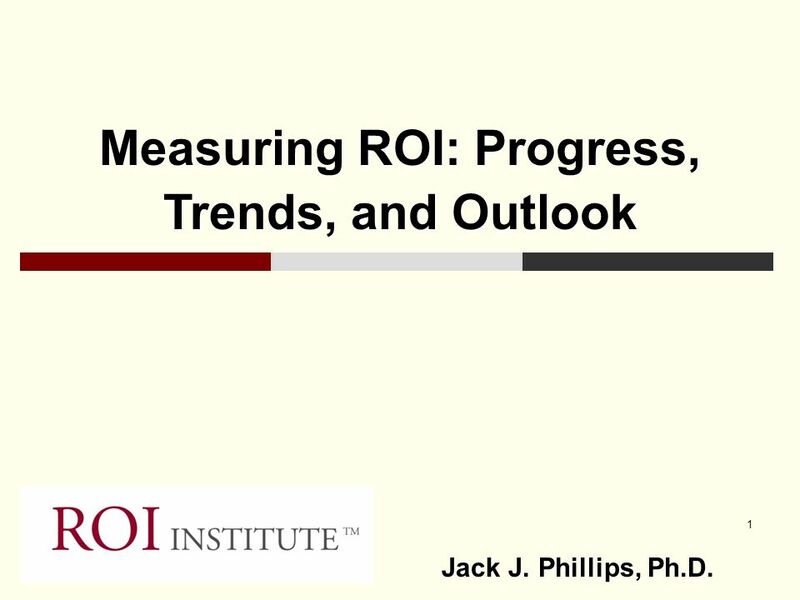 Measuring ROI is a fool's errand when it comes to learning and development. It's time to stop chasing this false grail and focus on the things that matter. It's time to stop chasing this false grail and focus on the things that matter.